Degenerate Art Ensemble makes live performances inspired by punk, comics, cinema, nightmares and fairy tales, driven by live music and their own style of visceral movement theater and dance. Their work challenges how one sees audience, architecture, music, story, myth and reality, and stems from a deep desire for communion, soul-exchange and transformation. 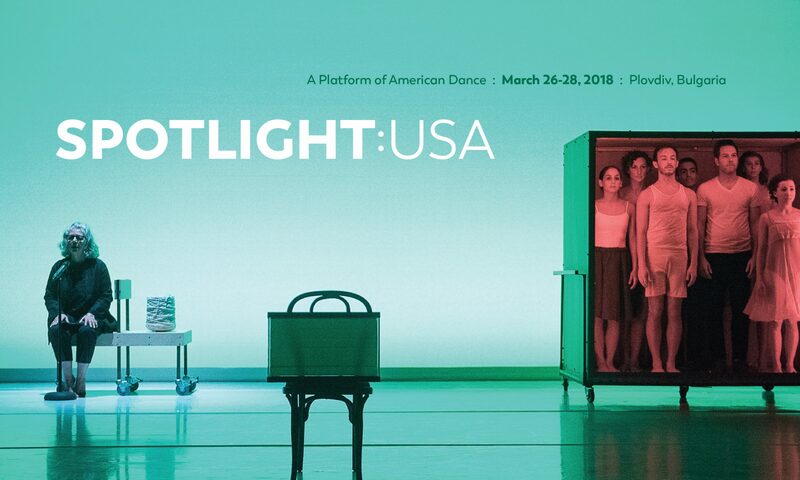 Degenerate Art Ensemble’s participation in SPOTLIGHT: USA is generously supported by Mid Atlantic Arts Foundation’s USArtists International grant.